Kolkata: A Model walks with acid survivors during a fashion show in Kolkata, Saturday late evening, September 8,2018. 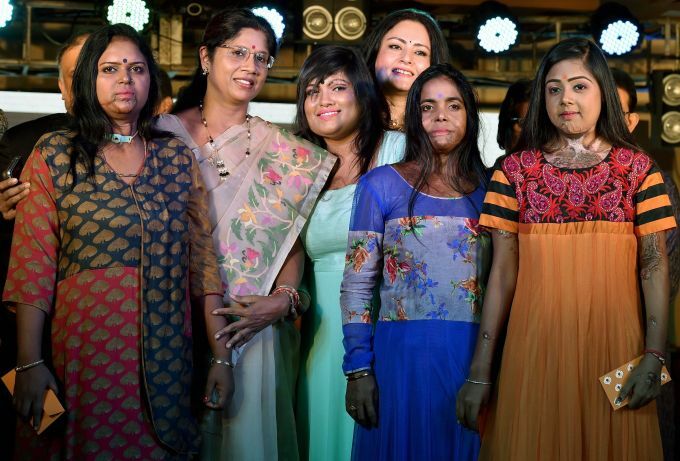 Kolkata: Eminent fashion designer Agnimitra Paul pose with acid survivors during a fashion show in Kolkata, Saturday late evening, September 8,2018. 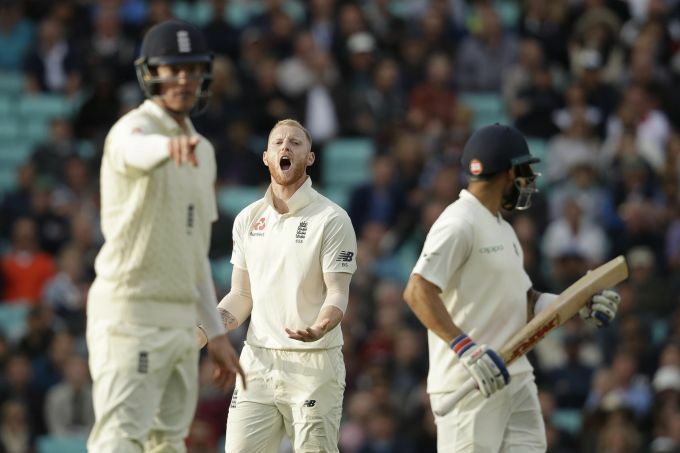 London : England's Ben Stokes, center, reacts in frustration after his teammate England's Adil Rashid, not pictured, dropped a catch during the fifth cricket test match of a five match series between England and India at the Oval cricket ground in London, Saturday, Sept. 8, 2018. 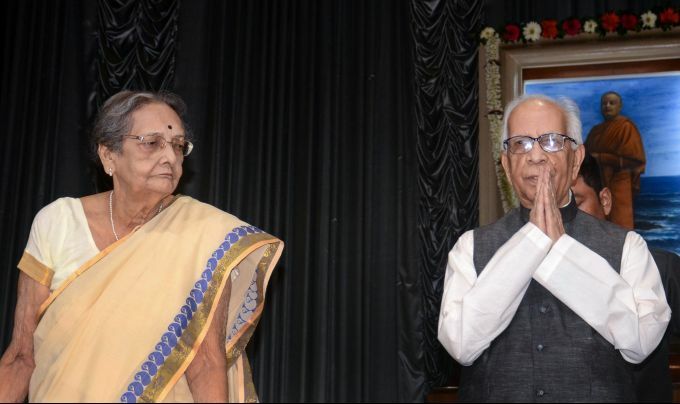 Kolkata : West Bengal Governor Keshari Nath Tripathi with Netaji Subhash Chandra Bose's niece Chitra Ghosh during the " Sarat chandra Bose memorial lecture 2018" in Ramkrishna Mission head quarter in Kolkata, Saturday, September 08, 2018. 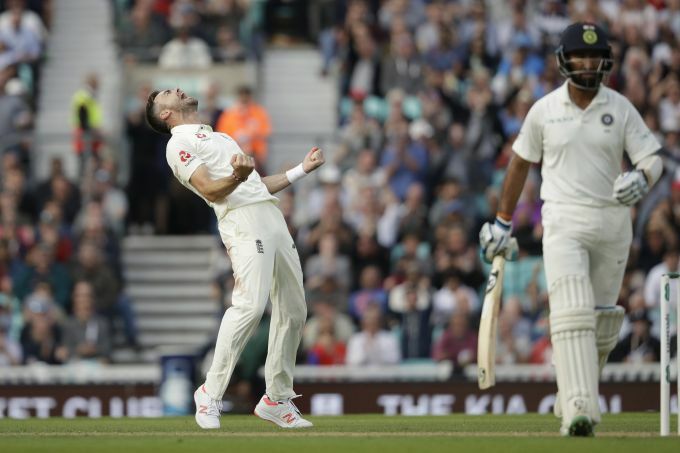 London : England's Jimmy Anderson celebrates taking the wicket of India's Cheteshwar Pujara, right, during the fifth cricket test match of a five match series between England and India at the Oval cricket ground in London, Saturday, Sept. 8, 2018. 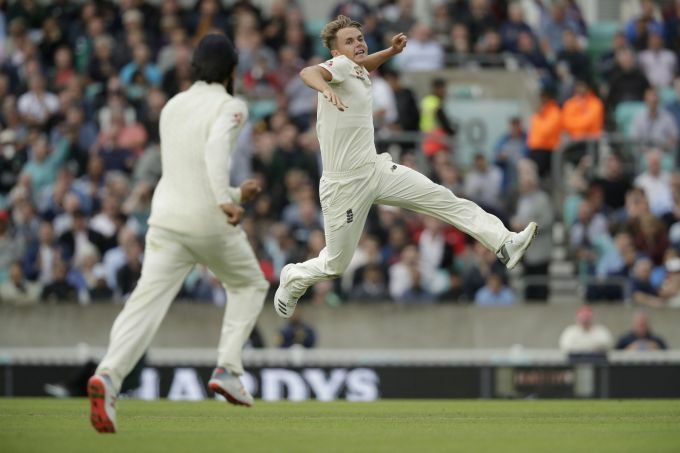 London : England's Sam Curran celebrates taking the wicket of India's K. L. Rahul during the fifth cricket test match of a five match series between England and India at the Oval cricket ground in London, Saturday, Sept. 8, 2018.